Even, deep blue colour is typical of the most desirable lapis. Tiny golden flecks of pyrite complement the gem’s appearance. 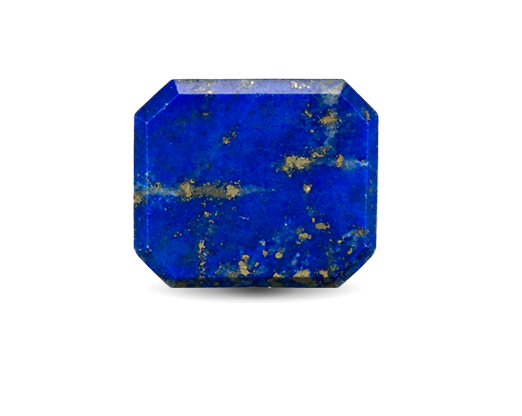 The tablet cut is a popular cut style for lapis lazuli jewellery. Large areas of bright royal blue make this specimen appealing. Streaks of calcite can detract from the stone’s value. Sparkling pyrite inclusions are appreciated by many lapis consumers. This ancient rock is an aggregate of several minerals. 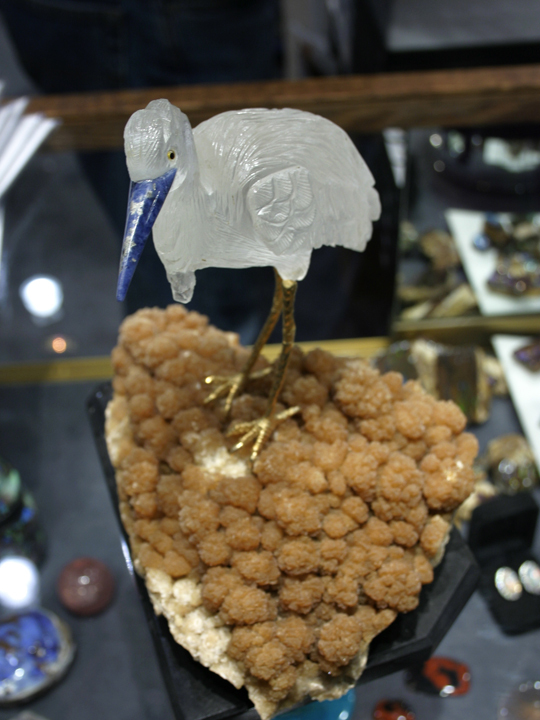 The three major minerals that comprise lapis are lazurite, calcite and pyrite. The rock can also contain lesser amounts of diopside, amphibole, feldspar or mica. 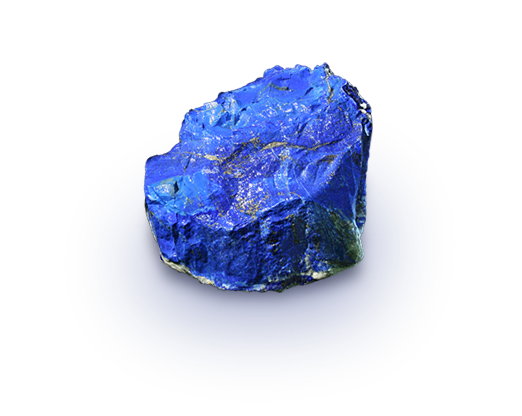 Lazurite is the ingredient responsible for producing the gem’s most prized colour: bright royal blue. Lapis was treasured by the ancient civilisations of Mesopotamia, Egypt, China, Greece, and Rome. Golden flecks of pyrite create a sparkle in lapis lazuli. In 1271, Marco Polo described ancient Bactria’s lapis mines. From ancient times to the present, many civilizations have prized lapis lazuli for its exquisite deep blue colour. Scholars of ancient civilizations believe that the link between man and lapis lazuli stretches back beyond 6,500 years. Renaissance painters used lapis to make “ultramarine” blue, an expensive pigment of unrivalled brightness and stability. Lapis lazuli is valued for its dark blue to violetish blue colour. The gem’s most-prized colour is a uniform dark blue to violetish blue, without any visible calcite. Top-quality lapis can display small, attractively distributed, gold-coloured flecks of pyrite. Lapis is typically cut into cabochons, beads, inlays, or tablets. Lapis rough can be large enough to fashion into decorative carvings.